Democrats in the House already passed the ‘For the People Act,’ which aims to make Election Day a federal holiday, require states to offer automatic voter registration, and restore voting rights to convicted felons. Oddly enough, McConnell blasted this anti-corruption and voting rights bill. “Like many Americans, I’ve spent the last several weeks watching with interest as prominent leaders in the Democratic Party have engaged in a political footrace. They’re sprinting as far left as possible, as quickly as possible, trying to outdo one another. The result is that one of our two major political parties has begun embracing one radical, half-baked socialist proposal after another. It’s really a sight to see, McConnell said. 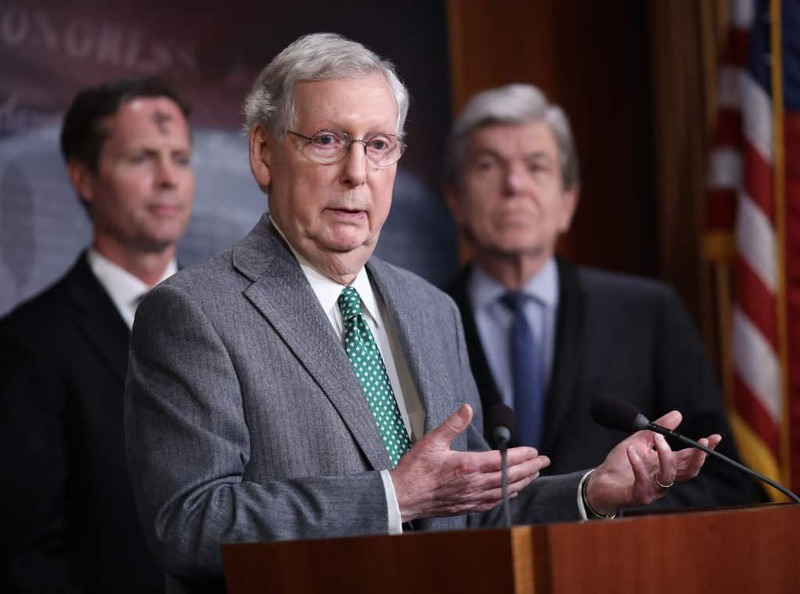 Perhaps nervous that this bill will expand voting rights to individuals who might not vote Republican, McConnell further trashed Democratic efforts at reforming America’s seemingly broken political system.